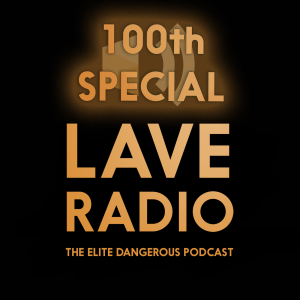 Join us on an amazing celebration of 100 episodes of the Lave Radio podcast, tonight we are going to recall our favourite moments from the last 3 years, take a look at all the things that have happened and also recall some of the features that have yet to make it to the game. Then we turn our gaze forward to bring you the very best in speculation on what the future holds. It’s a bumper episode so make sure you have your kettle handy, or that you have indeed been to the loo before hand. 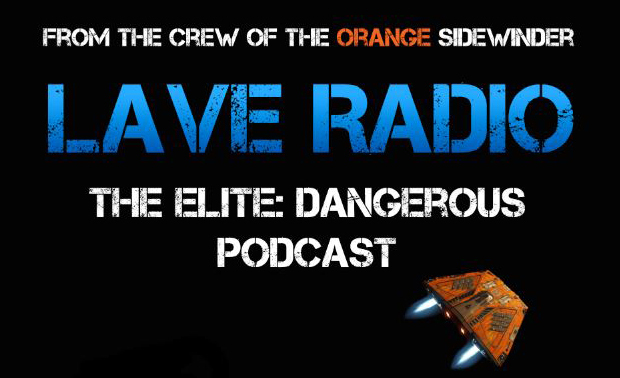 Did I mention the interview with David Braben? All attendees get a link to John’s latest game to play. Help stress test it over the weekend. What did ED get right, straight off the bat? What is still a Work in progress? Ideas we had that didn’t work for us? 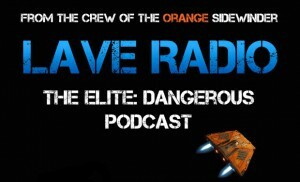 The future of ED/Lave Radio/Lavecon? 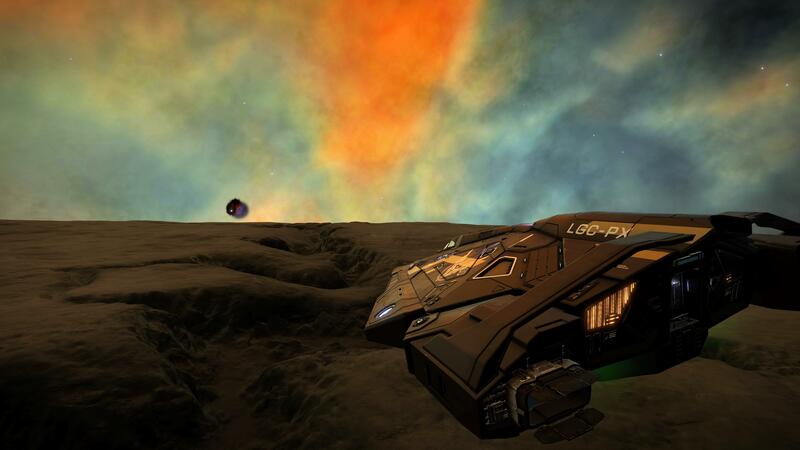 The Real Orange Sidewinder! 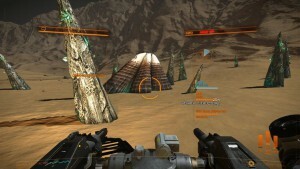 – An in game asset that spams local chat with quotes from the podcast. Thank everybody that has supported the show from behind the scenes Karen for all the extra work she does with Lavecon but also all our better halfs, Hannah, Suzi , Mel, Amy, Claire and Alison and James ! Zac Antonaci joins us to discuss the latest changes in the frontier store and the future road map for the horizons season. “SAY IT AINT SO! Was reading an article that really disturbed me. Team up and stand together. Forge your own identity with the new Commander Creator, then share your bridge with Multi-Crew and fly with friends. 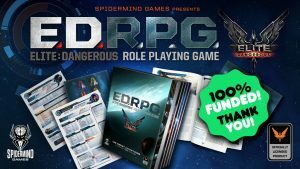 The Latest Version of the Elite: Dangerous Miniatures game. – Next week maybe. Federal President Zachary Hudson has announced his intention to resume the search for Starship One, which disappeared en route to the Azaleach system in May 3301. A previous investigation into the ship’s disappearance was conducted, but the fate of the vessel and her crew, which included then-president Jasmina Halsey, could not be conclusively determined. The president made the following statement during a fundraising event held by Sirius Corp:“Like many others, I was heartened by the Sirius Corporation’s success, and I found myself thinking that if the remains of a ship lost fifty years ago could be found, surely a ship lost less than a year ago could also be recovered. 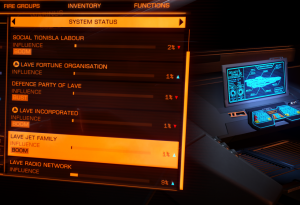 I am therefore offering generous reimbursements to pilots who deliver wreckage components to the Federal research outpost at Leoniceno Orbital in the Azaleach system. Once we have gathered enough material, we will analyse the debris to determine if any of it is from Starship One.”But it appears President Hudson is not the only person eager to find the ship. In a strange turn of events, an organisation by the name of Daurtu Jet Comms PLC has also announced its intention to search for the missing presidential vessel. 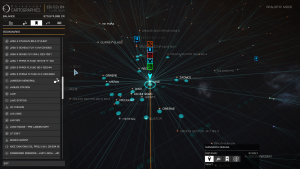 Virtually nothing is known about the organisation, but the fact that it is offering even larger rewards than the Federation may convince pilots to lend the company their support. 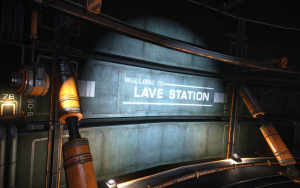 Lavecon – Hotel sold out. Any ideas on what we can expect this year? Jon here from PBSF. We’re a well sized Xbox One group (~180 members currently) playing Elite, as well as other games,and have our own minor faction etc. in game. 100th Episode – Send us your memories things you have enjoyed about the show / lavecon etc that we could play out on the show send them on . Thank you for listening and more next week. Is it a sandworm beak? A giant Clam or something more scary? 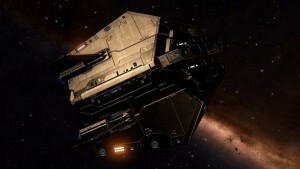 A thargoid baby maker? 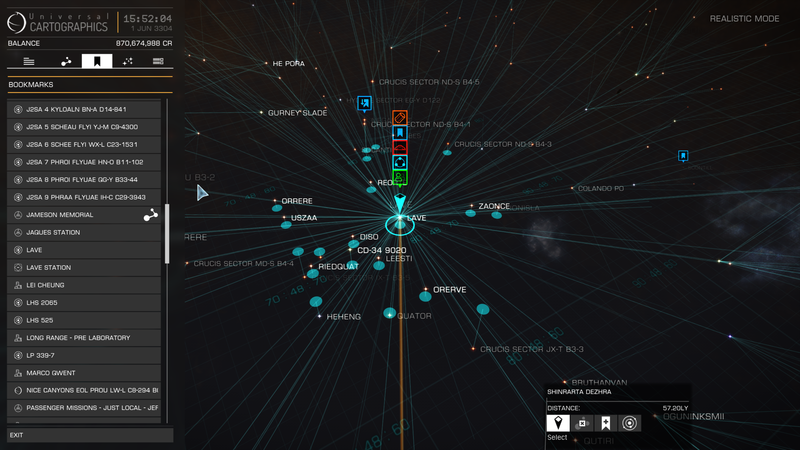 We turn to Canonn Interstellar Research Group for some answers. Barnacles – Latest breakthrough information with Dean Williams from the Canonn Interstellar Research Group. https://www.youtube.com/watch?v=1YLdMWsxbRk – Running the Orbis! Update on the Pioneer Expedition? Mobius Group moves past 18,000 members.